Motorola has released a statement on its blog on its plans for Android Oreo, with all recent flagships set to get the update. Things are looking much less rosy for owners of budget devices and last-gen mid-rangers, though, as they'll be stuck on Nougat. Android Oreo was released just under a month ago, and while only Nexus and Pixel users have official builds on their devices at the moment, other OEMs have come out to confirm their plans on pushing updates, with Sony and HTC coming to mind. 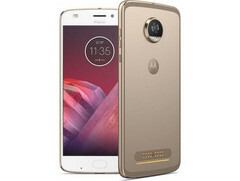 Motorola has just released a similar statement on its blog and the listed devices are about expected for the most part, albeit with some notable omissions. The devices on the list are either flagships or released in 2016, which leaves owners of last-gen mid-rangers in the lurch. According to the post, the devices to receive Oreo updates are the Moto Z, Moto Z Droid, Moto Z Force Droid, Moto Z Play, Moto Z Play Droid, Moto Z2 Play, Moto Z2 Force Edition, Moto X4, Moto G5, Moto G5 Plus, Moto G5S, and Moto G5S Plus. Devices such as the E4, E4 Plus, C, C Plus, G4, and G4 Plus are, by all indications, stuck on Nougat. The Moto G4 Plus snub is particularly surprising, as—like a user on Reddit pointed out—the OEM had boldly advertised it as being certain to get the Android O update. 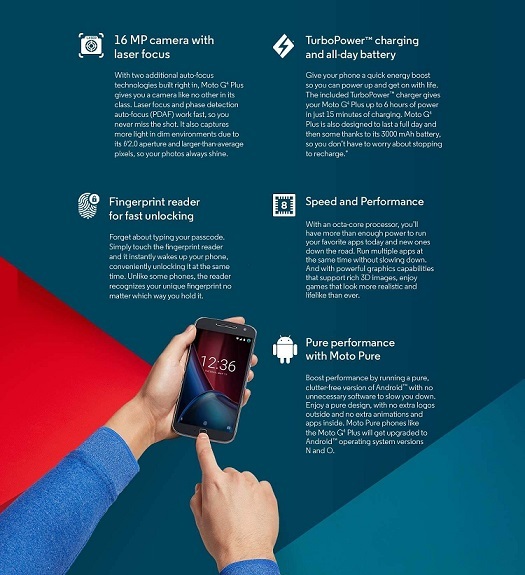 Quite the baffling decision by Motorola, really.